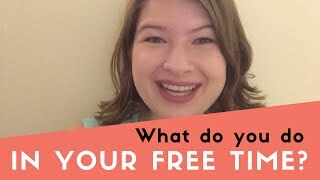 A young woman from the United States of America shares her hobbies with us. Chris is a young man from New Zealand who works as a pilot. 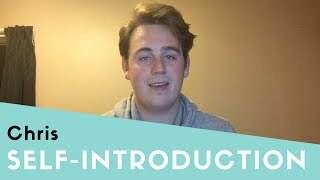 Listen to his self-introduction video. 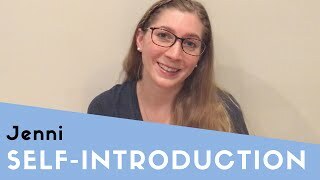 A young American woman introduces herself (and her cat) to us. 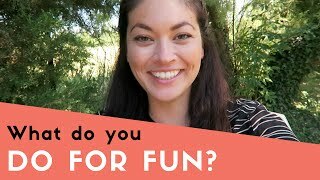 An American woman talks about the activities that she likes to do for fun. Hiking, outdoor activities, movies, and more. 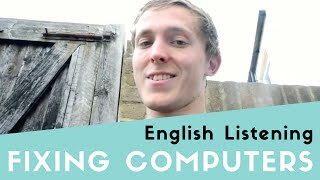 An Englishman talks about his hobby. Fixing computers and reselling them. 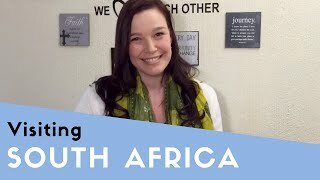 A South African woman recommends places in South Africa for tourists to visit. 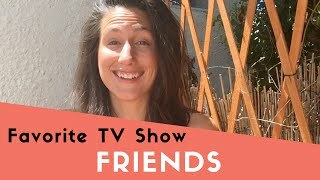 An American woman takes a nostalgic look at her favorite TV show, Friends, which ran from 1994 to 2004. 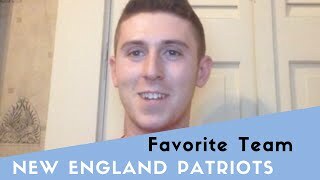 An American man from Massachusetts talks about supporting his local NFL team, the New England Patriots. 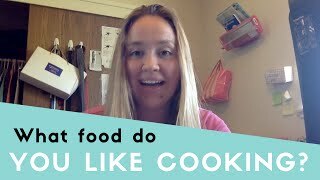 A young American woman talks about cooking hamburgers for her friends and family. 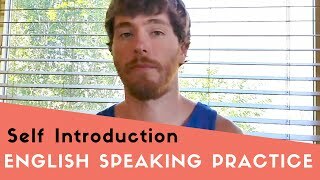 A young American from Idaho introduces himself to us.